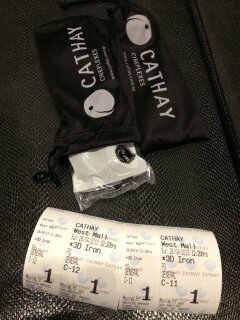 which means we are having a personal pair of 3D spec for watching all 3D movies in future! Ok, if you are still reading, I got to inform you I am not going to summarize the entire plot here.. Back to Iron Man 3, I did not expect this movie to last for more then 2 hours. But the plot was pretty good, as it shows what can Tony Stark do even without his armor suit. Although not having superhuman strength like his Avenger's team mate, but Tony proves to everyone once again his one and only talent and strength, his brain. Like most of the Marvel fans, I thought Iron Man 3 will be the storyline on the Iron Man Extremis when it was still under production. 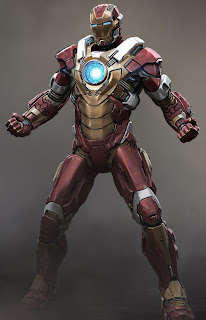 And it proves us 'partly correct', it is indeed about the Extremis, but not on Tony's armor... 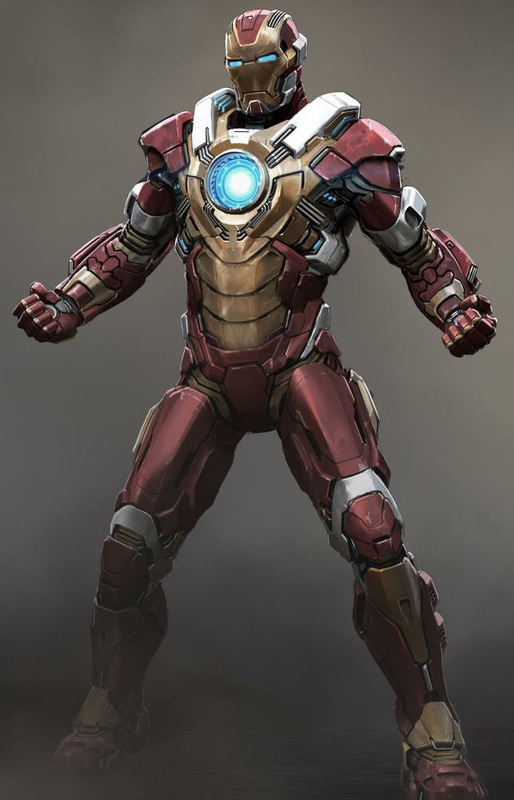 But I like the idea of Tony Stark having a squad sized of Iron Man armor suits flying around and whacked the bad guys under his command. And talking about his squad sized of Iron Man Armor suits, I lost count of how many actually shown on the screen. But I knew the few popular ones are those going to release into figurines by Hot Toys and Play Imaginative. Personally, my favourite armor is Heartbreaker, which should looks something like the picture shown below. Thanks for reading and till next time.